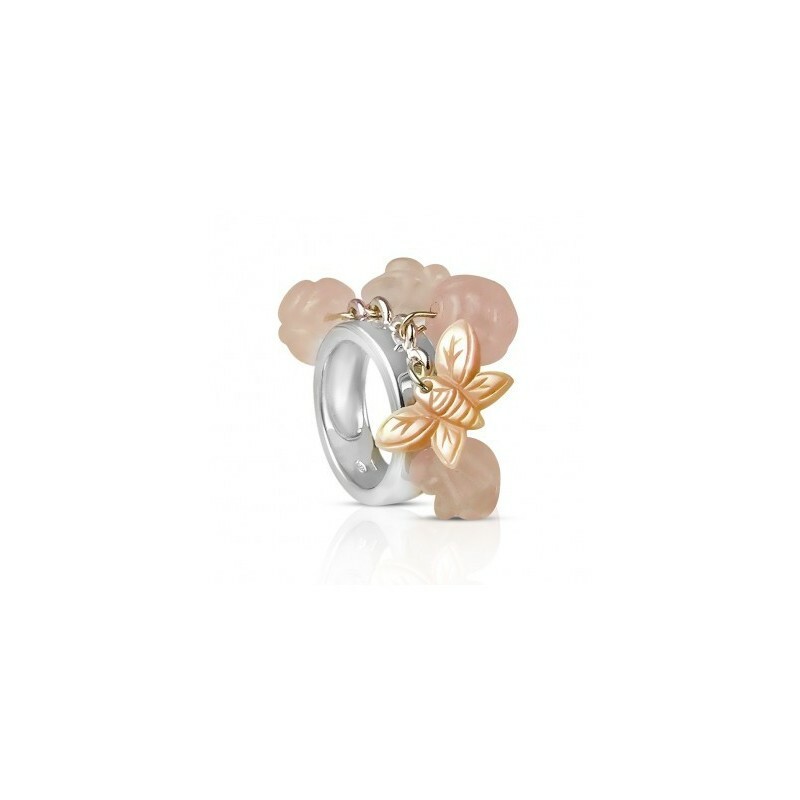 Pink quartz silver ring for women - A perfect blend of elegance and confidence! 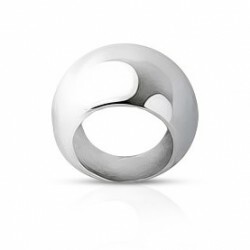 Because jewelry is a precious element, art'emi puts all its know-how into its creation. The brand once again embellishes your style with graceful and quality materials. Despite your busy daily life, you want a durable ring? Discover without delay the pink silver ring quartz woman. 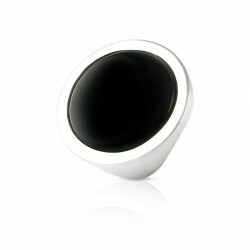 The ring is actually an essential piece of jewelry for a woman's fingers. That is why we have imagined the one that will sublimate you to perfection. It has been carefully designed for the most attractive women. Let your sensitivity speak for itself and display the very essence of romanticism. 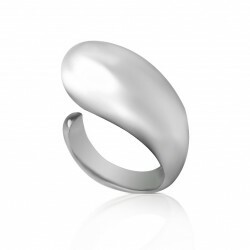 So quickly discover this magnificent silver ring. 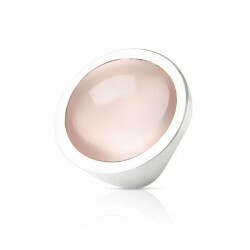 Play the seduction card to the fingertips with the woman's quartz pink silver ring. 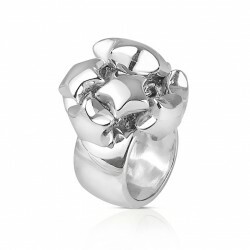 This ring is a perfect match for all your clothing. As varied as they may be. From the most classic to the most extravagant. 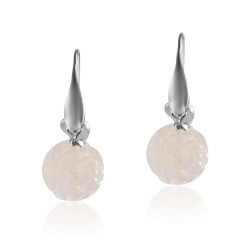 The ideal jewel can indeed enhance a daytime outfit as well as enhance an evening outfit. A mission perfectly fulfilled by the pink silver quartz ring for women. If it takes care of your appearance, it also manages to highlight your sensitivity. Enjoy this charming asset that will make all the difference. A material such as quartz is indeed ideal for infinite elegance. It is also a precious gift to offer without hesitation! The bearer of a great mark of affection, the pink silver quartz ring for women will be perfect as a gift for a woman who is dear to you. For a guaranteed pleasure, choose this wonderful gift. It is perfect to delight an exceptional woman. Art'emi offers you a unique creation. 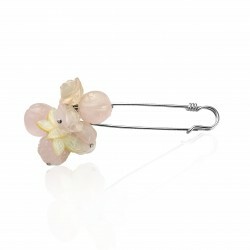 It gives class and elegance to the wearer. 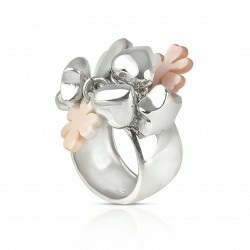 The pink silver quartz ring for women, thanks to its solid silver construction, is incredibly strong. 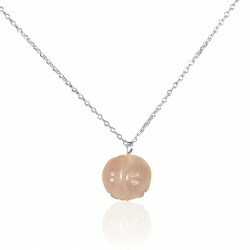 Let yourself be enchanted not only by the quality of this jewelry but also by the beauty of its stone. A certain romanticism emerges from this most delicate creation. Let the charm settle into your clothing routine. So who could resist its splendor? Would you like to buy a ring that perfectly matches your personality? 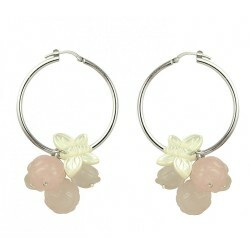 Thanks to art'emi, you have found the right jewelry for you! Do you want a unique and refined ring? Poetic and dreamy, the pink silver ring quartz woman will know how to sublimate you. So enjoy its purity and enjoy its excellent quality over the years! Are you looking for a gift idea? 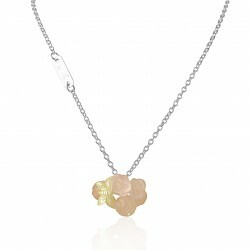 Discover, in addition to this magnificent jewel, our other creations for women. 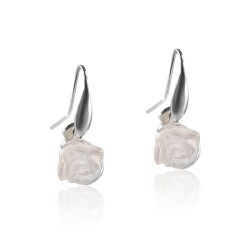 Check out our silver rose flower earrings now. 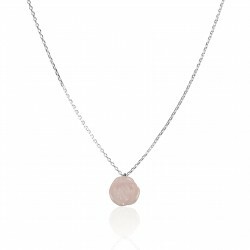 Let yourself be tempted by our personalized pink silver necklace.